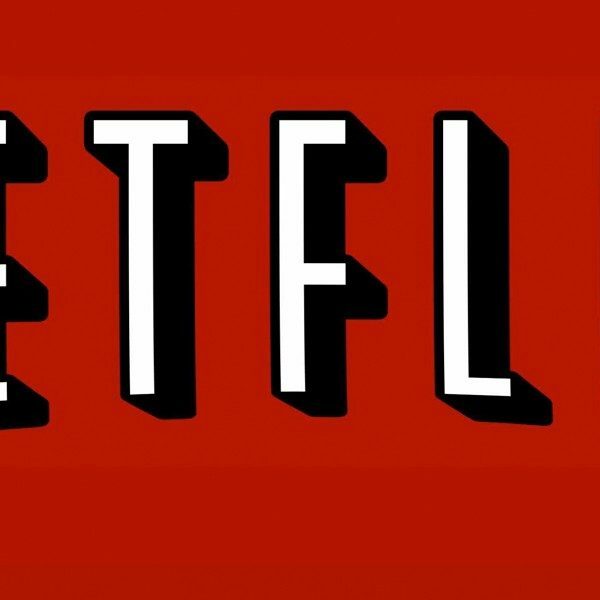 Recently, a Satanic Temple based in Salem, Massachusetts has settled their lawsuit with Netflix over the goat-headed deity statue shown throughout the first season. They filed for a lawsuit on November 8th, 2018 against Warner Bros. and Netflix. In the lawsuit, filed in United States District Court in Manhattan, the plaintiffs asked for at least $50 million for each alleged infraction: copyright infringement, trademark violation, and injury to the business’ reputation. They also request an injunction barring the companies from redistributing the series with the image of the statue. The temple argues that the television show not only copied its conception of the deity but also that it gives the Satanic Temple a cultural biased bad rep. According to their website, The mission of The Satanic Temple is to encourage benevolence and empathy among all people, reject tyrannical authority, advocate practical common sense and justice, and be directed by the human conscience to undertake noble pursuits guided by the individual will. Satanists and allies in The Satanic Temple have publicly opposed The Westboro Baptist Church, provided religious exemption and legal protection against laws that unscientifically restrict women’s reproductive autonomy, exposed fraudulent harmful pseudo-scientific practitioners and claims in mental health care. Last year, the temple drew headlines for sponsoring a billboard in Texas that condemned corporal punishment. The Satanic Temple designed the statue, called “Baphomet With Children,” five years ago. In 2015, the Satanic Temple pushed to install a bronze statue of Baphomet to counter a Ten Commandments display at the Oklahoma Capitol. “The reason the statue was commissioned was to be a symbol that they could bring out when they felt the government wasn’t separating church and state,” said Bruce Lederman, the lawyer for the Satanic Temple. 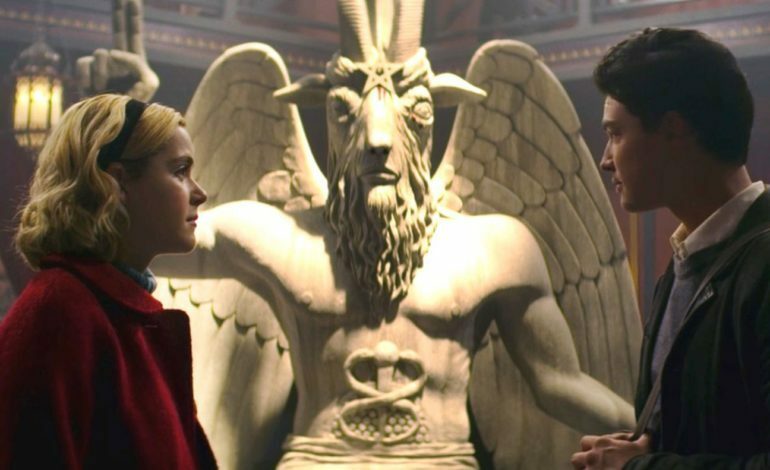 In Chilling Adventures of Sabrina, the statue sits at the center of the academy where Sabrina is sent to learn her magic, and it is considered a homage to the “Dark Lord,” whom Sabrina is fighting against. With this portrayal, the concern is that the next time the temple uses its statue to send a message about the separation of church and state, people may associate it with the television show instead, which is a very real possibility- especially with young viewers and/or those who don’t have sufficient knowledge about the religion in which it is connected to. To learn more, you can visit their website, https://thesatanictemple.com. The Satanic Temple have come to a settlement with Netflix and Warner Bros. regarding the deity statue. Co-founder and spokesperson for The Satanic Temple, Lucien Greaves, shared a statement regarding the issue this past Wednesday, “The unique elements of the Satanic Temple’s Baphomet with Children statue have been acknowledged in the credits of episodes which have already been filmed. The remaining terms of the settlement are subject to a confidentiality agreement.” He shared some thoughts on Twitter as well.